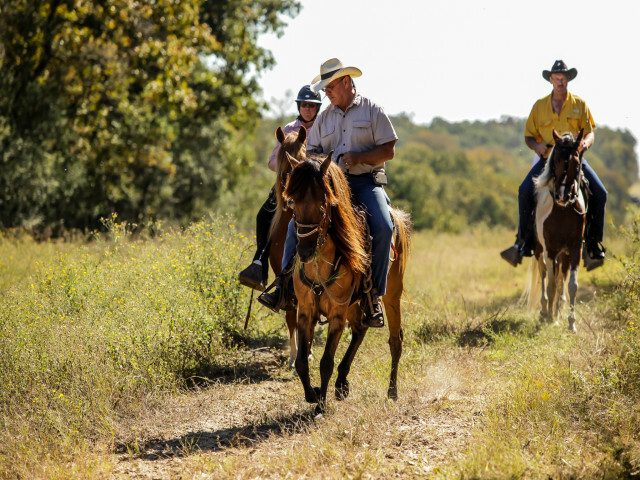 Trail Horse Riding is a great sport, but it can be stressful if your horse, and you aren't ready for the trails. 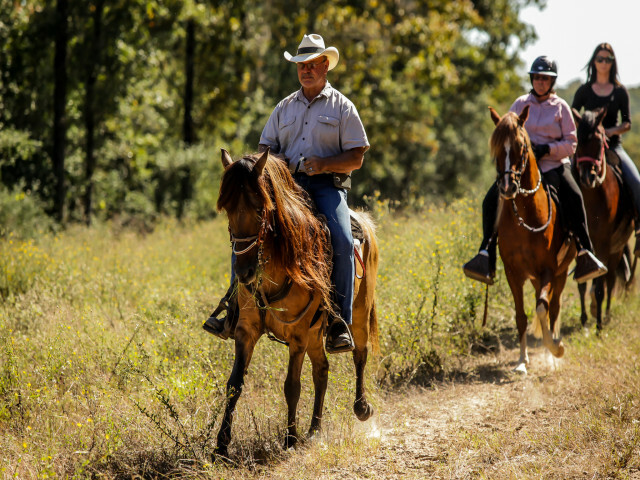 Your horse is jigging on the trail, keeps wanting to turn back to the trailer or camp, is uncomfortable in certain positions in the trail ride, or is dangerously spooking at "horse eating" trail markers or pipeline signs. 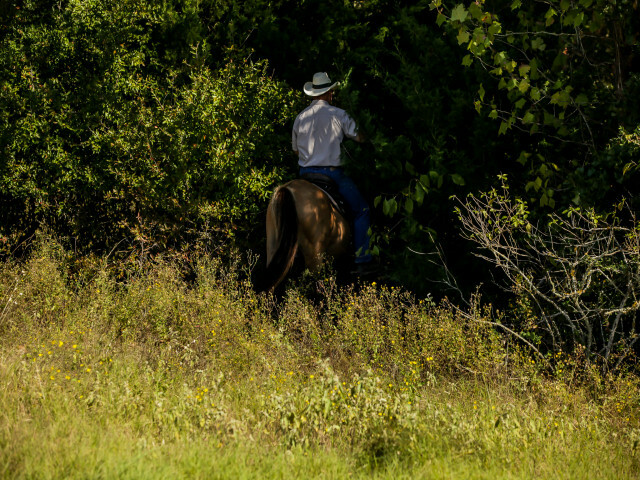 If you take the time and invest in your horse, your trail horse riding pleasure can be greatly enhanced. 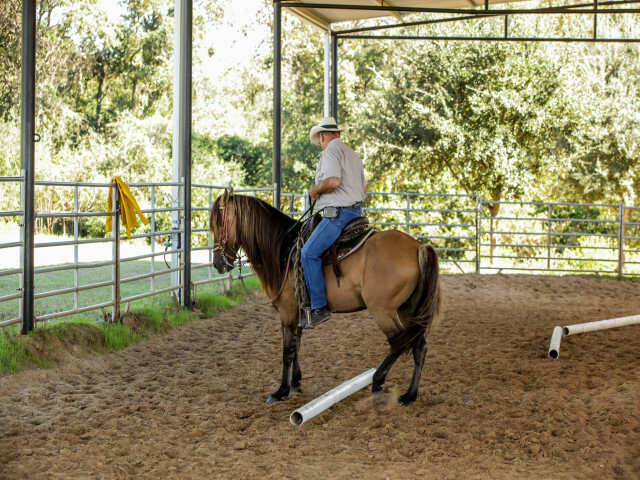 I have begun a free video series demonstrating and explaining the necessary elements required to pass the PFHA Trail Horse Test program at ALL levels from Junior to Master Level Trail Horse. This is the first video which covers the Groundwork Elements of the THT from Junior to Master Level. Subscribe and like my You Tube channel to get notifications of newly added videos demonstrating the rest of the Program. 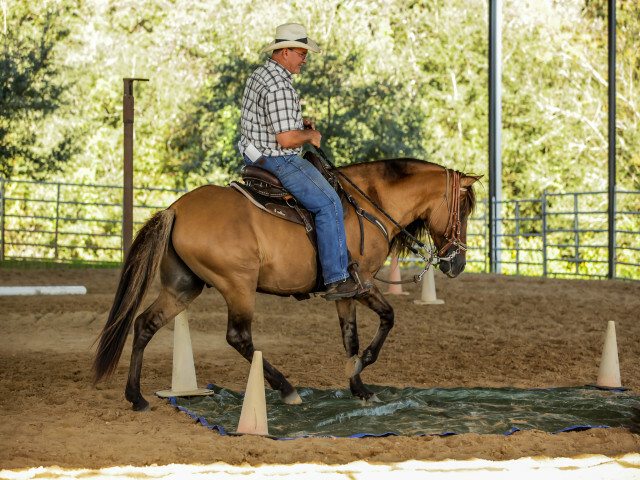 Here is the link to the first video "PFHA Trail Horse Test Groundwork Elements". https://youtu.be/ts0iPXjJC3g copy and paste to your browser.